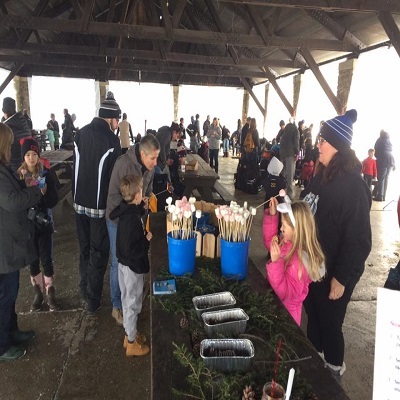 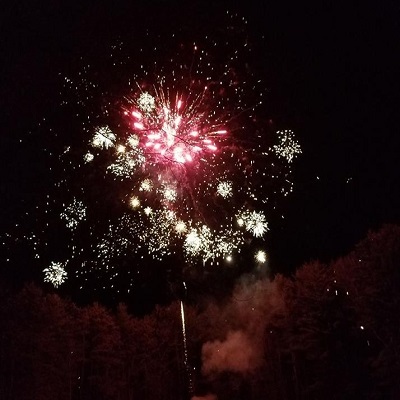 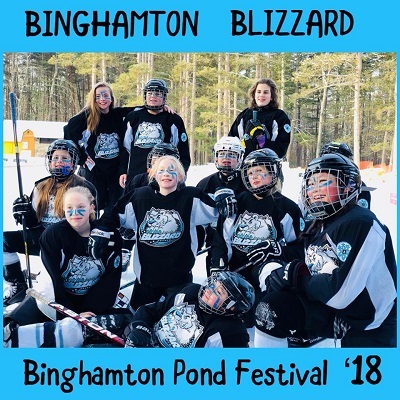 In 2015 the organization now known as Broome Winterworks Inc. developed the Binghamton Pond Festival (BPF) which quickly grew from a two day event into a multi-weekend wintertime staple for the Greater Binghamton area. 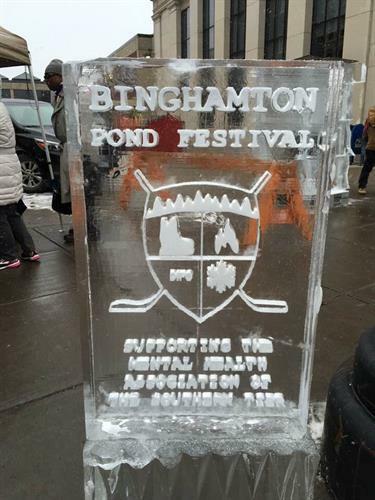 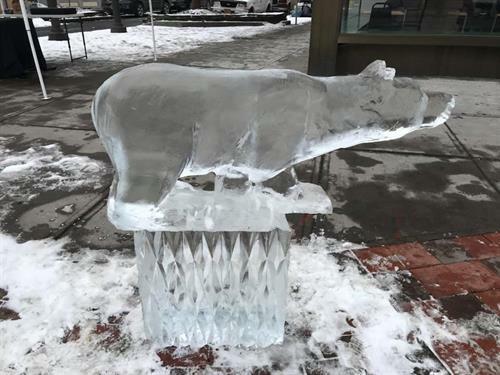 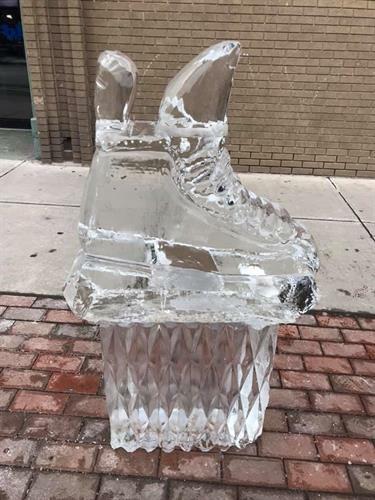 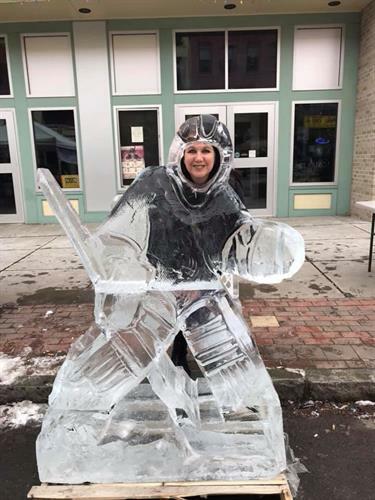 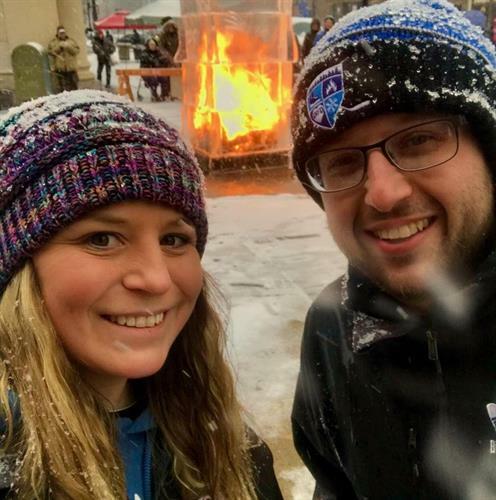 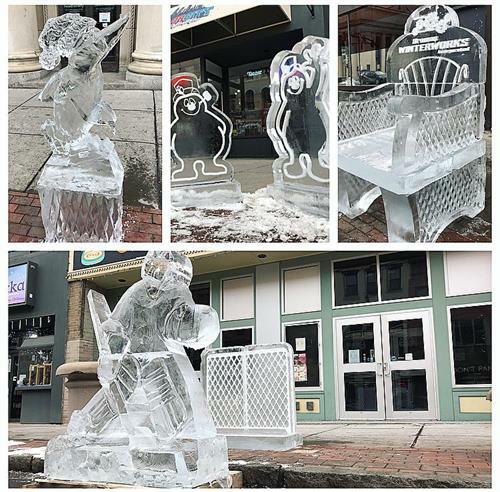 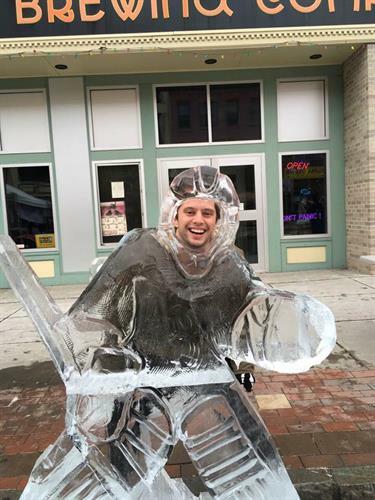 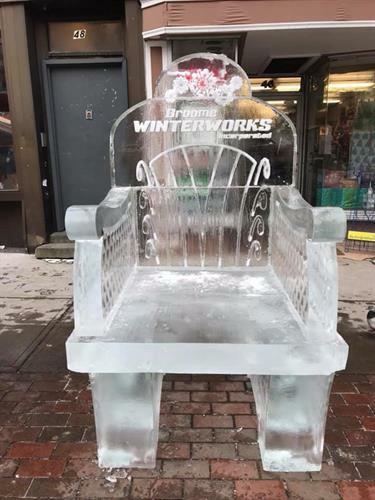 In 2019 we brought the area its first Ice Fest to Downtown Binghamton. 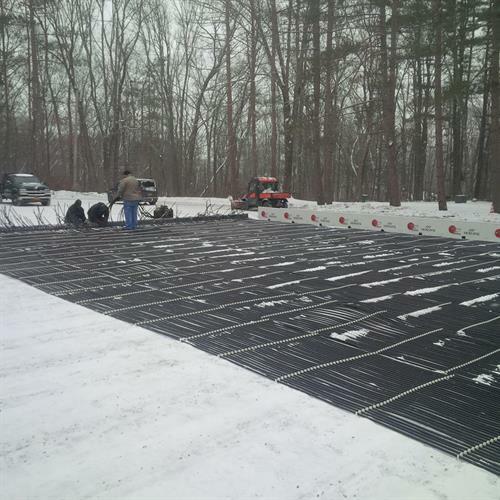 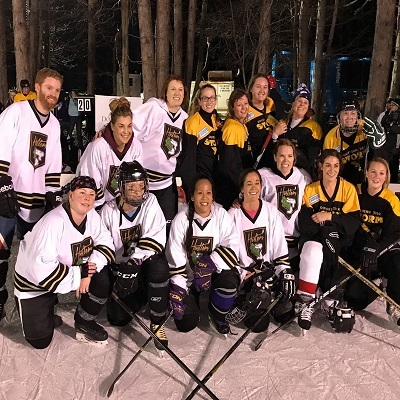 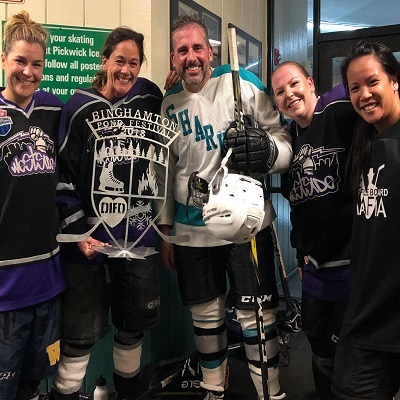 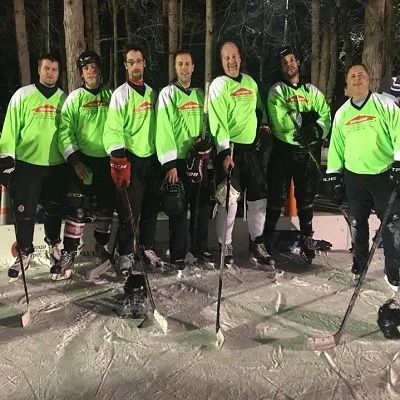 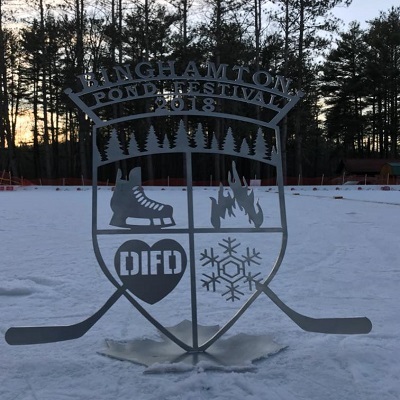 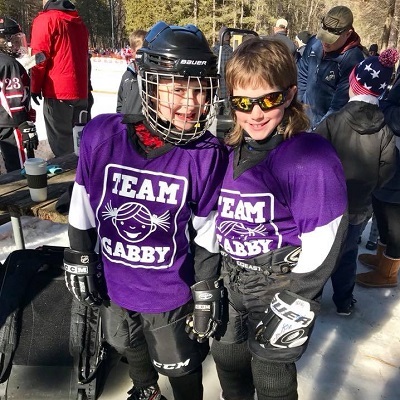 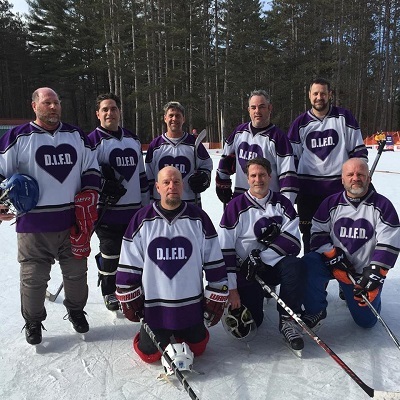 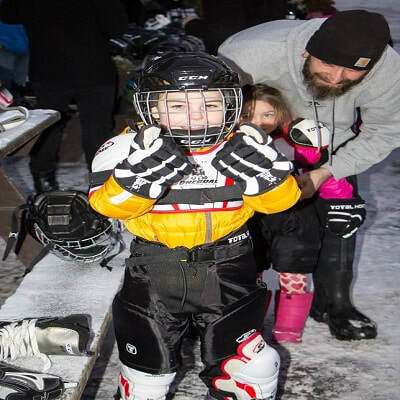 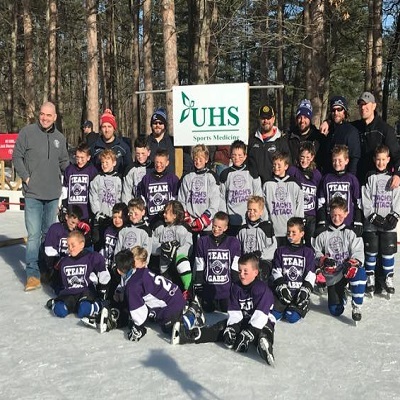 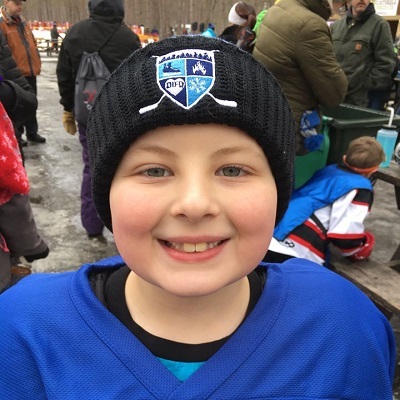 In 2018, BPF became one of the few outdoor hockey events that utilizes refrigeration to ensure our ice is as reliable as possible for all our players, including the hundreds that travel to Binghamton each year from around the country. 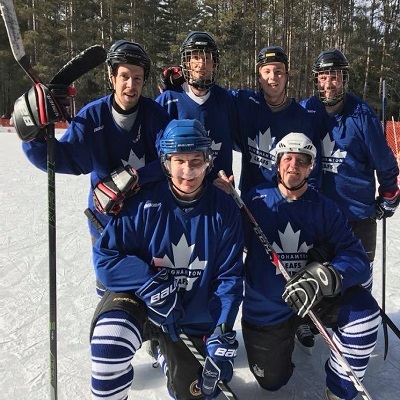 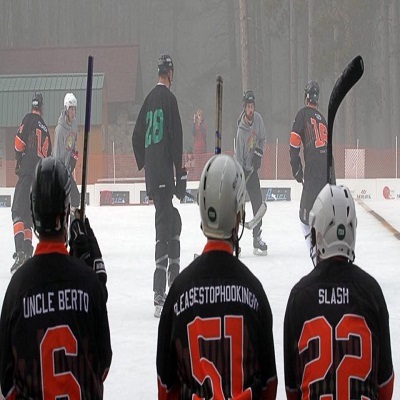 We've continued to offer great ice to our players even in weather conditions that exceeded 50 degrees, which is something we take a lot of pride in, and while many other locations offer pond hockey events, we pride ourselves on offering a unique setting, essentially guaranteed ice, and an event for hockey people that is done by hockey people, and that is inclusive so as to welcome anyone into the fun. 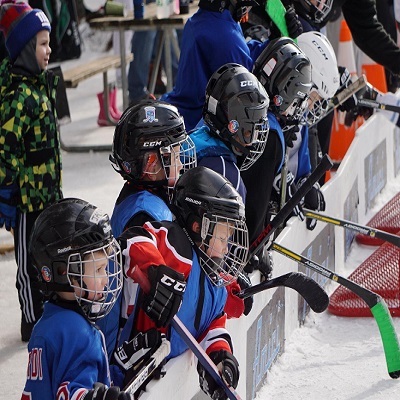 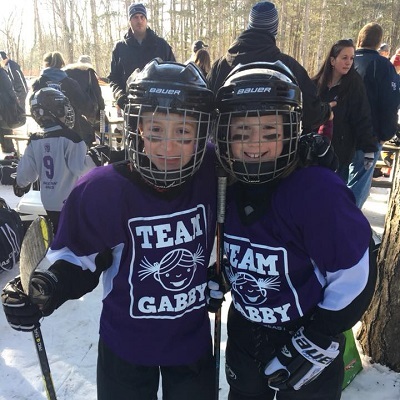 Each year Broome Winterworks Inc donates thousands of dollars to local nonprofits focused on youth education, sport, and mental health awareness and support. 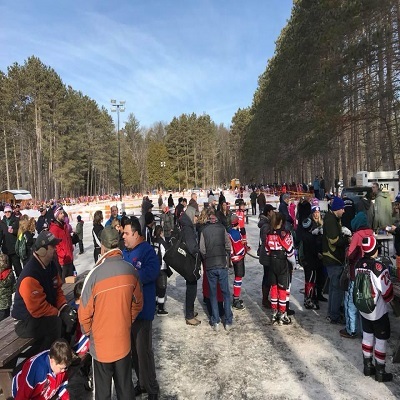 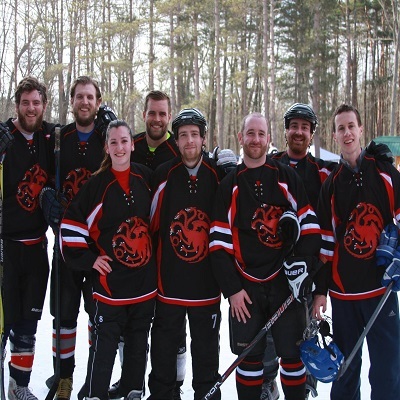 When winter comes around and you’re looking for something to do to pass the time until summer is back, please consider being a part of our events!